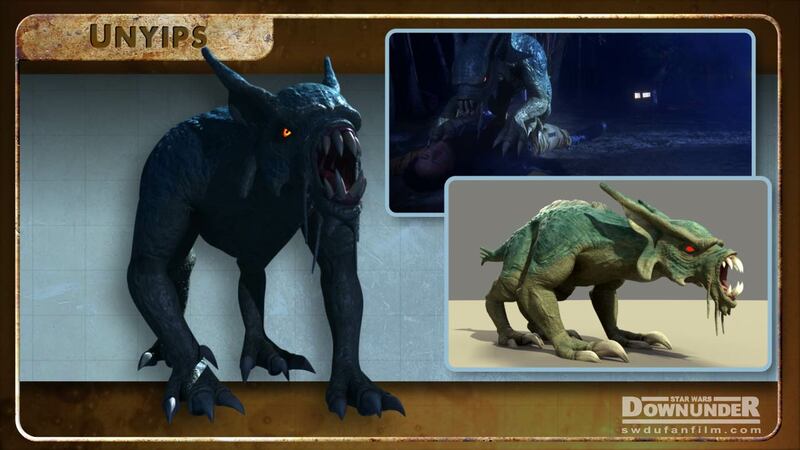 Genetically engineered by Darth Drongo from the placid Bunyip, these dangerous beasts carry out Drongo’s bidding across Oradongia. Unyips have enhanced olfactory sensors that enable them track down the slightest traces of amber fluid. They are also equipped with ocular relays attached directly to their brain stems. This enables Drongo to literally see what the unyips are seeing at any given time, giving Drongo eyes everywhere. 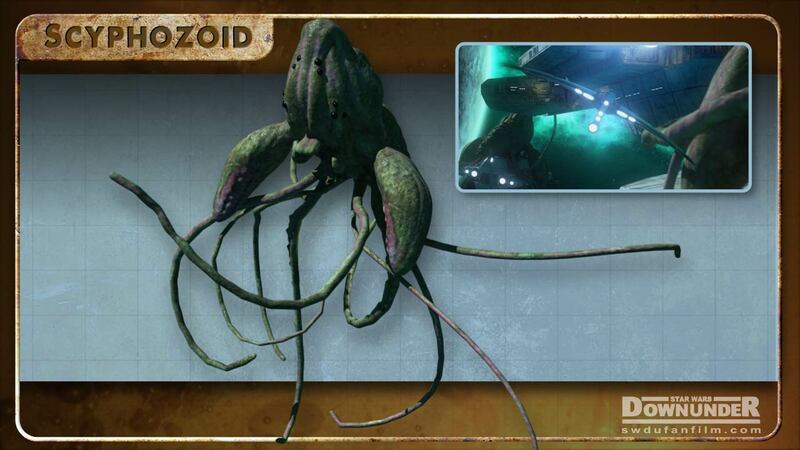 The experiments carried out at BRS-7 have proven very successful in developing giant scyphozoids that can survive in the depths of deep space. The only side effects of this research being that the plants in question have developed sentience and an appetite for higher levels of radiation. 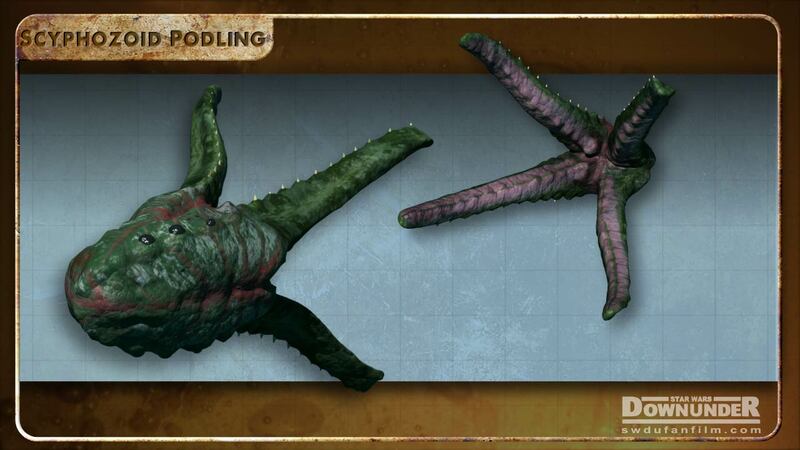 These scyphozoids in infant form are attracted to more intense sources of radiation such as power cores of passing space craft. Once detecting a new source of nourishment, they can move swiftly through space and attach themselves to these passing ships and begin feeding immediately.